Landslide risk is a fact of life for hundreds of thousands of Guatemalans residing in settlements on the slopes of steep ravines. How well the available tools, techniques and programs manage that risk is the subject of a Mines graduate student project—research that got an infusion of help from a group of Mines undergraduate students. Six students studying geological, civil, environmental and humanitarian engineering traveled to Guatemala in August 2017, helping conduct field interviews in impacted communities and analyzing data at the local university, Universidad de San Carlos de Guatemala in Guatemala City. Mines graduate student David LaPorte has been in Guatemala since last January, thanks to a 10-month Fulbright grant, and worked with Mines faculty and staff to make the international engineering experience possible. LaPorte’s work is focused on evaluating current landslide risk management initiatives put in place by the Guatemalan government and NGOs. That has meant a lot of field work, talking with local residents and stakeholders to better understand how they perceive risk. So did the undergraduate students who helped with the research. “I can’t stress enough how great of a trip it was and how wonderful it was to see an actual connection, a tangible connection between engineering and humanitarian work,” said Vy Duong, a junior studying civil and humanitarian engineering. 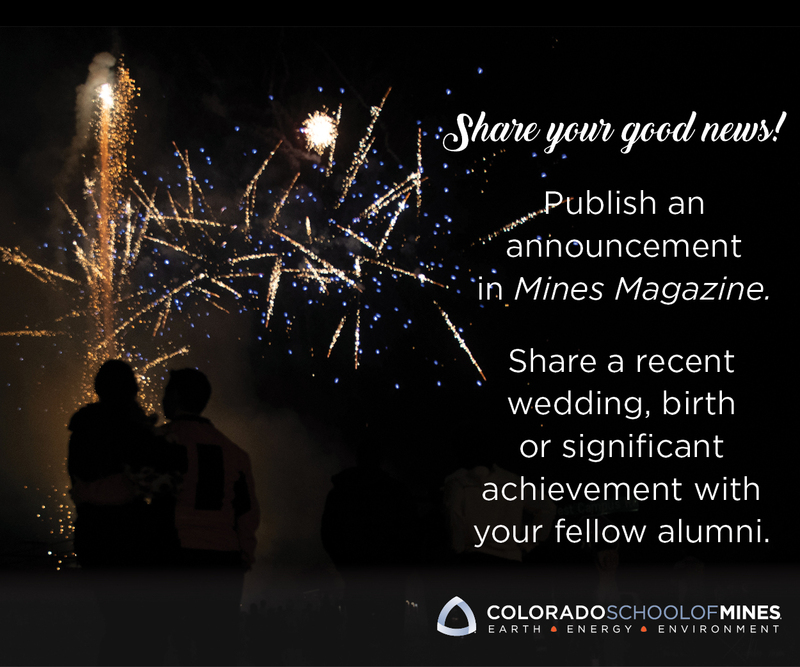 A key component of Mines’ Humanitarian Engineering program is the importance of community engagement and how to utilize it in a meaningful way as part of engineering projects. While in Guatemala, the students spent five days in the field, conducting interviews and meeting with residents of three different communities. Another five days were spent at the local university, analyzing data and building landslide susceptibility maps. That difference was part of the appeal of sending students to Guatemala, said Juan Lucena, professor and director of Mines’ Humanitarian Engineering program. A central part of LaPorte’s project is working out how to package science in a way that can be used by the local population, and tracking and improving how they actually use it, said Paul Santi, professor of geology and geological engineering. NextOn Our Wall: What kind of car did you drive when you were in college?